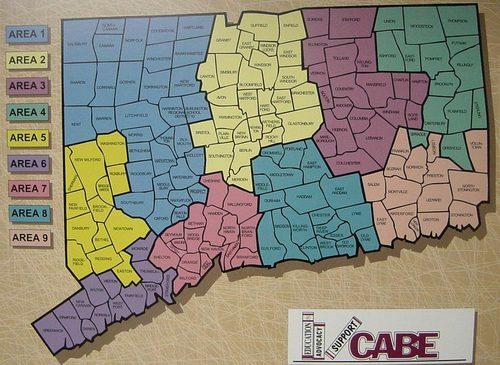 CABE has valuable services available to assist boards of education in collective bargaining with teachers and administrators. Staff contracts are the largest part of your district budget. CABE assist you to negotiate them more effectively. CABE will help you prepare for the coming season of negotiations. Let us help with the "homework" that must be done to negotiate responsibly for your school district. THE NEGOTIATIONS DATA SERVICE is for comprehensive technical assistance. It is the most complete customized service available for member boards. It is available at an annual charge of $350*.